Omega Paw's most oustanding product. 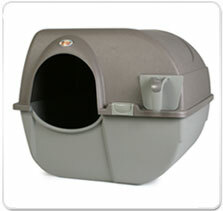 The Roll' N Clean Litterbox makes it easier for you to clean out the litterbox with ease. 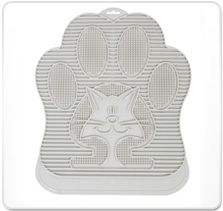 Use with the Roll N Clean Litter Box to remove all that litter from your cat’s paws!